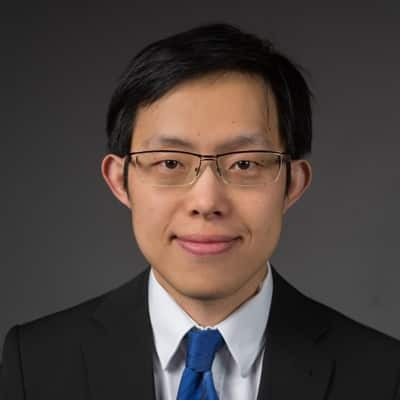 Dexin Chen, a senior technology analyst at IHS Markit, is an expert in semiconductors and sensors for the automotive industry. Mr. Chen conducts market research and analysis on automotive electronics and semiconductor markets with a focus on powertrain applications, vehicle electrification and Lidar sensors. Prior to joining IHS Markit, he worked at Denso for five years. Mr. Chen graduated from TU Munich in Germany with a Master of Science in communication electronics. He speaks Chinese, English and German.